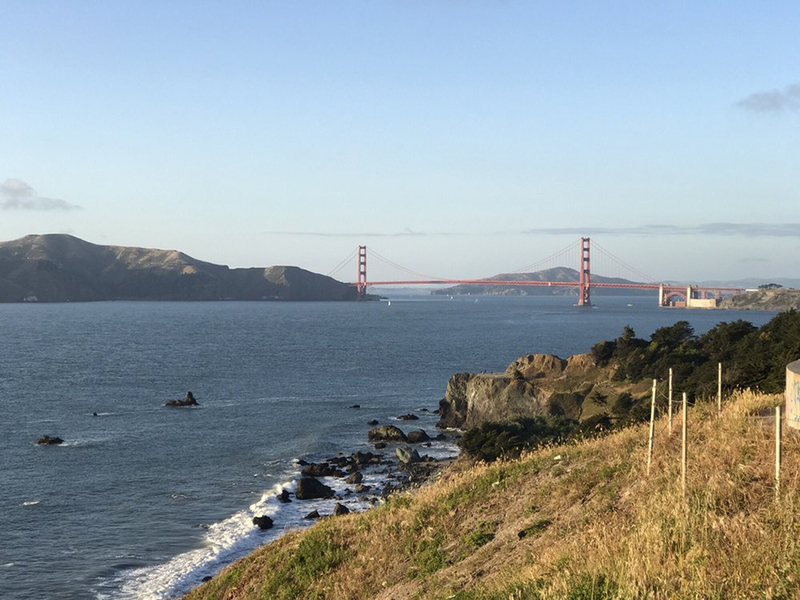 Probably the most picturesque with one-of-a-kind views of the Golden Gate Bridge, don’t be surprised if you see a proposal or two here. Popular and almost completely flat, we recommend arriving early as it becomes heavily trafficked in the afternoon. How to get there: You can enter through 2008 Merrie Way where you’ll find a parking lot. 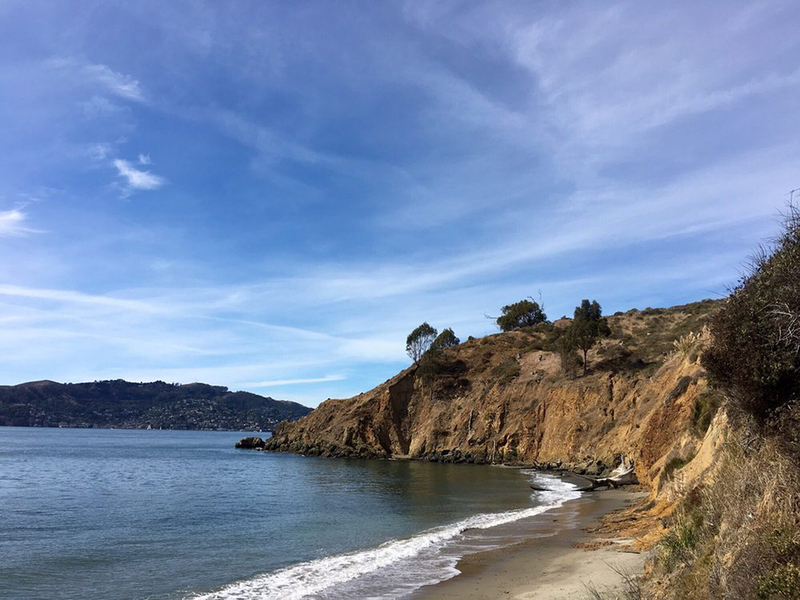 You can also enter through 916 El Camino Del Mar but that entrance is a bit anti-climactic as the awesome views are at the beginning of the trail. You might’ve had a friend or two shoot their engagement photos in this majestic, forest-like oasis. 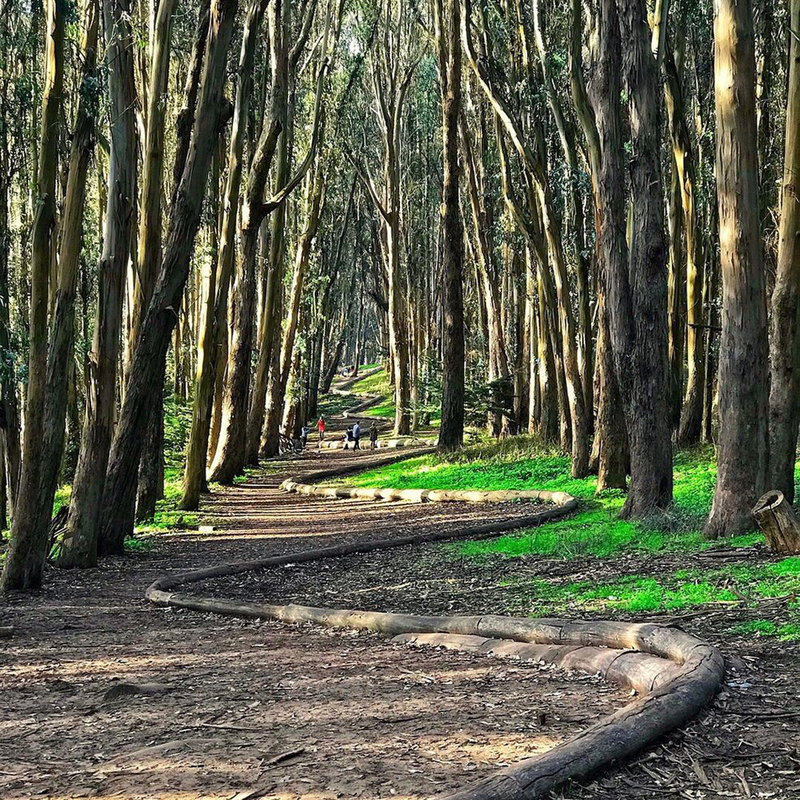 Only a short 2-mile loop, take a break from city life and surround yourself with tall trees instead of the Salesforce Tower. 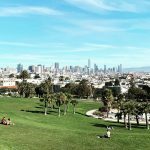 More of an urban hike, if you’re looking for a park in the middle of the city surrounded by architecture unique to San Francisco, this is it. 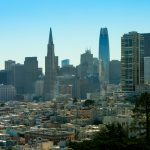 And getting there from Market Street is definitely a hike, especially if you go up Taylor or Mason. 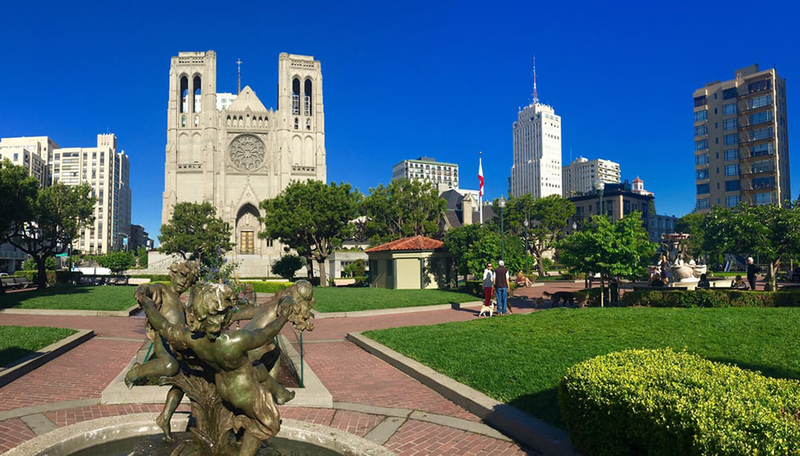 Bring a picnic, sit back, and enjoy the blue skies above the Grace Cathedral. 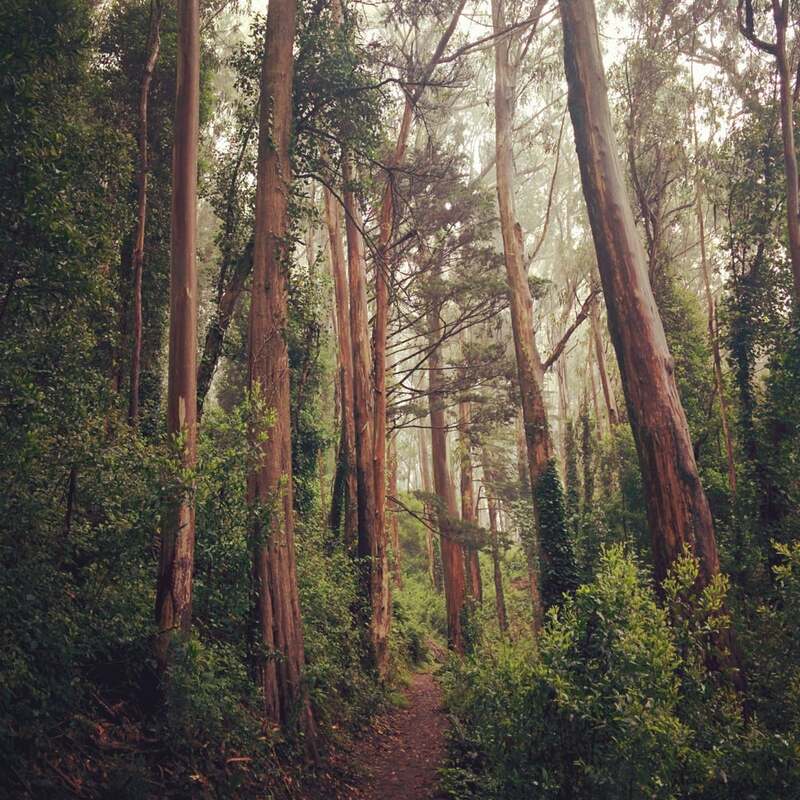 60 acres of lush greenery and tall Eucalyptus trees make this park an escape for many. 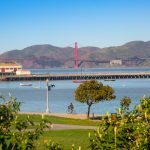 Often described as a hidden gem and not well known, this park is perfect for short and easy hikes on weekend mornings. 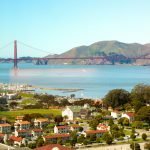 Angel Islands sits in the middle of the San Francisco Bay and is one of the few places in the Bay Area where you can enjoy views of the Bay Bridge, Alcatraz, and Golden Gate from a single vantage point. 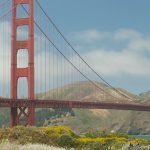 To get there you’ll have to take a short ferry ride from Pier 41 (not the ferry building), which only departs three times on weekends, so check their schedule. After your done Instagramming selfies, end your hike with a cold drink at Angel Island Cafe, located near Ayala Cove, promising a great view.